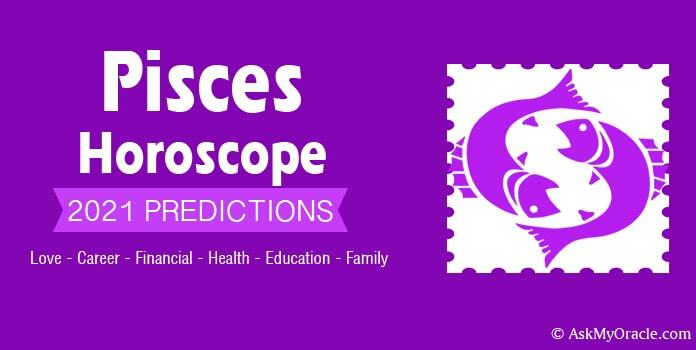 The free monthly horoscope for Pisces sun sign for the month of September 2015 predicts that the key to achieve your goals lies in compromising, You need to understand that to succeed, you cannot always be self reliant and you have to make compromises with people and situation and only then you are able to reach where you have dreamt to be. 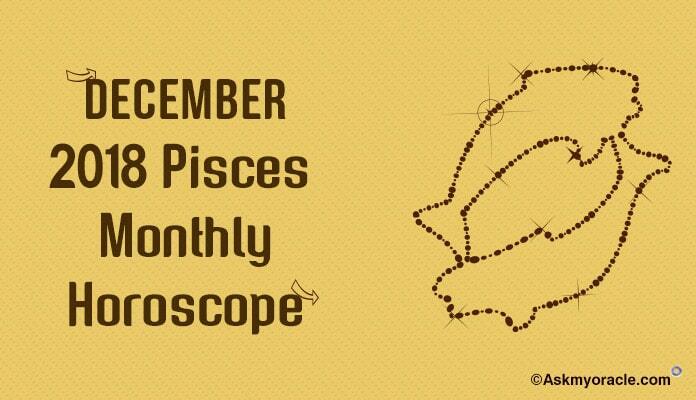 The planetary positions suggest that this is the time when the focal point of your life will be your career. You are going to be successful provided you take your colleagues, employees and family along. Do not let any conflicts come between you and your success. Do not waste time in indulging in your personal choices and just keep working hard. 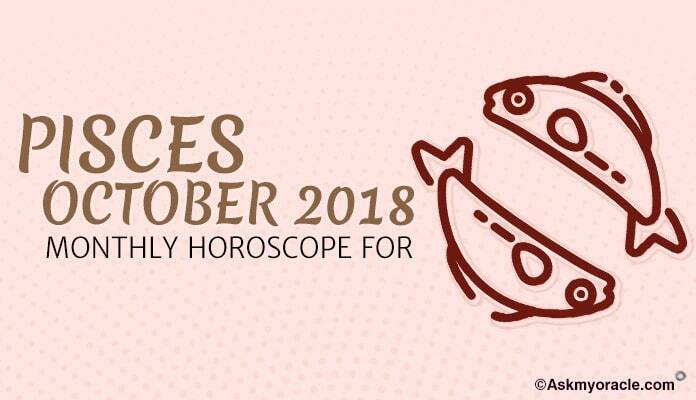 The career horoscope for the month of September suggests that Pisces sun sign are going to enjoy their work to the fullest. Whether you are in job or you are involved in business, it is a time of glory for you as whatever work you are going to get, you will be able to complete it beautifully which means success on the cards. There are not many challenges to threaten you but whatever problems are going to come in your path will not stand for long. You are going to have harmonious relationships with everyone at work which is surely going to benefit you in the long run. The finance horoscope predicts that you really need to focus on your money as the financial conditions look a little fragile. Do not worry as with the passage of time things will improve. You must not involve participating in any important financial decision. If you are interested in making investments then postpone them for the last week. Watch your expenses and play safe. 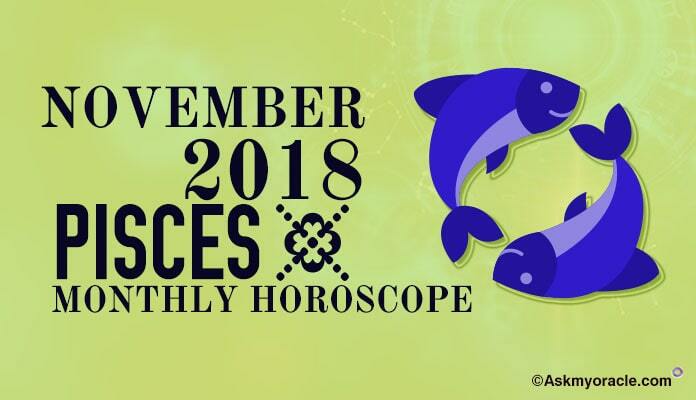 The love and relationship horoscope for Pisces forecasts that the month of September 2015 will be the most beautiful time of your life. There will be romance and love all over. For those who are single, they are going to be busy dating their love. They will not have to put in extra efforts to make things happen. But they surely will have to work hard if they want the relationship to stay longer. If you are married then you are going to enjoy harmonious relationship with your spouse. You will have amazing understanding which will strengthen your bond of love. If you want then you can plan your family as everything is in place. The relationships with family, relatives and friends are going to prosper. You will be loved by all. Not only this, your social relationships are going to grow beautifully. There will be no room for misunderstandings or confusions which will help you have stronger associations. 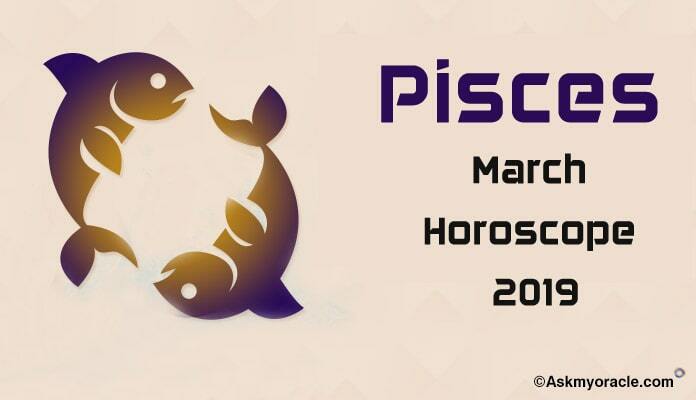 The health horoscope for the Pisces zodiac sign reveals that you need to focus on your health as it is going to be really very sensitive. You must watch your diet and sleep. Do not skip meals, drink sufficient amount of water and exercise regularly. In case, you feel any sort of problem them respond to it immediately. You can suffer from problems like acidity and indigestion so make sure that you eat healthy food. Junk is just not meant for you. 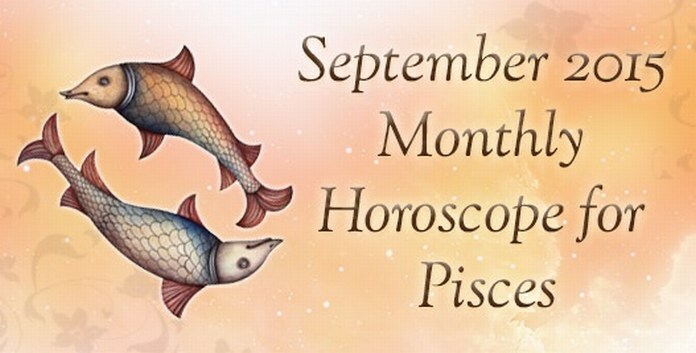 The overall month of September 2015 looks quite a balanced month for the Pisces. With romance and love on the track, the world will look like the best place to live in. You are going to enjoy beautiful relationships with people at work and with loved ones at home. The career is going to go smooth and success will come to you with every effort you are going to put in. Just make sure that you are able to strike a balance between developing relationships and managing them well. The situation at financial end can be a little difficult to handle with disturbed money inflow. Another thing that needs your attention is your health. You really need to make sure that you eat good food and stay healthy to manage your life in a better way. 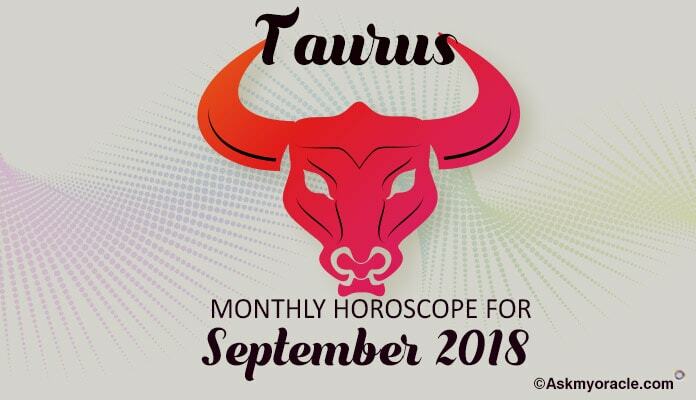 The free monthly astrology horoscope for Cancer zodiac sign for the month of September 2015 predicts that this is the month when your planets are scattered across the eastern and western parts of your horoscope.